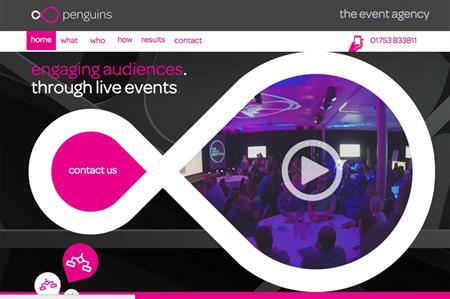 Agency Penguins has moved to new offices after a £1m investment, as it announces plans to double its turnover. After a total renovation and more than £1m in investment, the team has moved into its new home in Windsor. The agency has doubled the size of its meetings and event space, to accommodate the growing need for client collaboration areas, in addition to larger, vibrant open plan working and communal spaces, as the team focuses on achieving its 2020 goal to double its turnover. The company, which works with clients including Ryman, Robert Dyas, British Airways, Laithwaites Wine and Boux Avenue, has expanded its team from 15 to 20 in the past year, and anticipates further growth. Penguins has had a series of new wins in the finance, auto and healthcare sectors this year. Speaking about the move, Mark Buist, managing director, said: "Myself and the team are excited to be in our new home after the considerable effort it took to get here. Now we are in we are even more dedicated to achieving our goals and creating brilliant events."